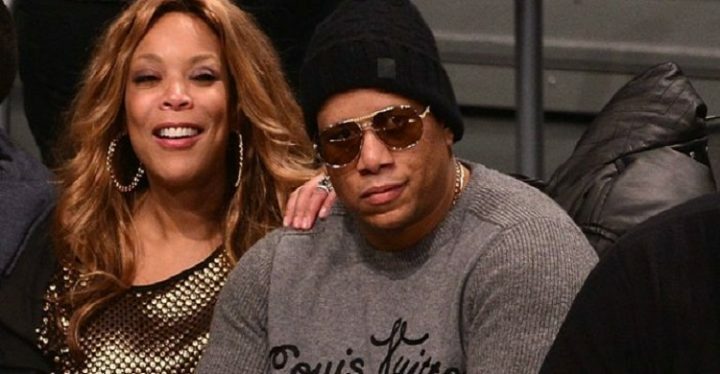 After months of speculation, daytime TV talk show host Wendy Williams (pictured left) has officially moved ahead with plans to divorce Kevin Hunter, her former husband of 20 years. 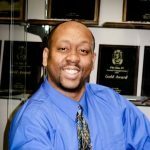 According to court documents procured by the Washington Post, Williams, 54, filed divorce papers at a New Jersey courthouse on Wednesday (April 11). Mary Vidas, an attorney with Blank Rome LLP, will be representing Williams as her divorce proceedings against Hunter, 47, move forward in the future. Williams cited in her divorce petition that she wants to dissolve her union with Hunter on the grounds of “irreconcilable differences.” In late December 2018, HealthyBlackWoman.com reported that rumors swirled in the industry about Hunter allegedly impregnating a much younger mistress he was seeing outside of his marriage. However, the rumors were confirmed by the Daily Mail to be true when one of the British newspaper’s articles identified Sharina Hudson as Hunter’s 33-year-old mistress. Hudson, a massage therapist, gave birth to Hunter’s child in March 2019, according to a salaciously detailed report by the Daily Mail. Pictures of Hunter and Hudson looking cozy together were plastered all over the internet. The British tabloid report also stated that Hunter had been “living the high life” over the course of his affair with Hudson. The new mother was showered with expensive jewelry, high end fashions, a foreign luxury car, and was treated to romantic beach getaways. For months, Williams defended her marriage in statements she made on our own daytime talk show. However, as more and more rumors about Hunter’s infidelity revealed themselves as true, it became infallibly evident that Williams’ troubled marriage was in its last stages. The former radio show host also revealed on her TV show last month that she was living in a sober house. It became obvious that Williams was struggling with emotional instability during her fight to maintain her sobriety with a degree of dignity and success. She also reaffirmed her previously admitted cocaine addiction in the past.